Wie der Name sagt ist das TC 6000 ein System welches sich entsprechend des Kundenwunsches konfigurieren lässt. 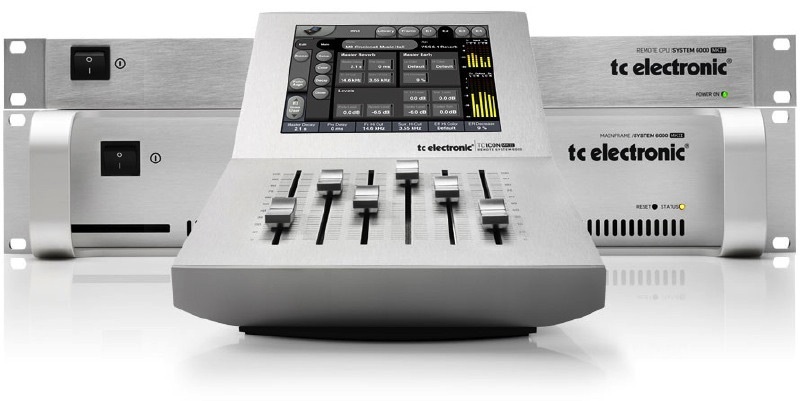 Von Haus aus gibt es zwei verschiedene Systeme, welche REVERB 6000 MKII und MASTERING 6000 MKII heißen. Sie unterscheiden sich durch die installierte Software, wobei jede Maschine durch den Kauf der Lizenzen des anderen Systems upgrade bar ist. Hardwareseitig bestehen beide Systeme aus dem Mainframe, der CPU und der ICON als Remoteeinheit. This license includes MD5.1 and Toolbox 5.1 plus MD4, MD3, BrickWall 2 and the presets from all of these licenses. 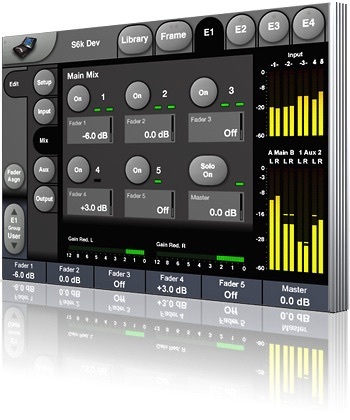 REVERB 6000 MKII Included Licenses, Here, you can learn more about the licenses included with Reverb 6000 MKII. 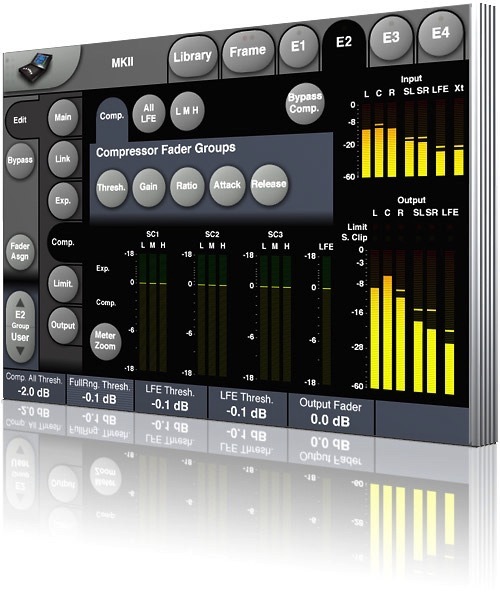 Each license holds a number of great sounding algorithms fine-tuned for a wide variety of applications. Apart from the included licenses, you can also purchase additional licenses holding e.g. first grade mastering tools, an EQ designed by George Massenburg, or an ultra precise and versatile loudness meter. Multichannel Reverb License. This license includes everything from the Stereo Reverb license - plus all of our Lt/Rt, Quad Mono, 5.1 and 6.1 reverb and delay algorithms. It also gives you access to SpacePan and every reverb and delay preset in the machine, including the complete Halls of Fame bank and the Skywalker Sound Collection.